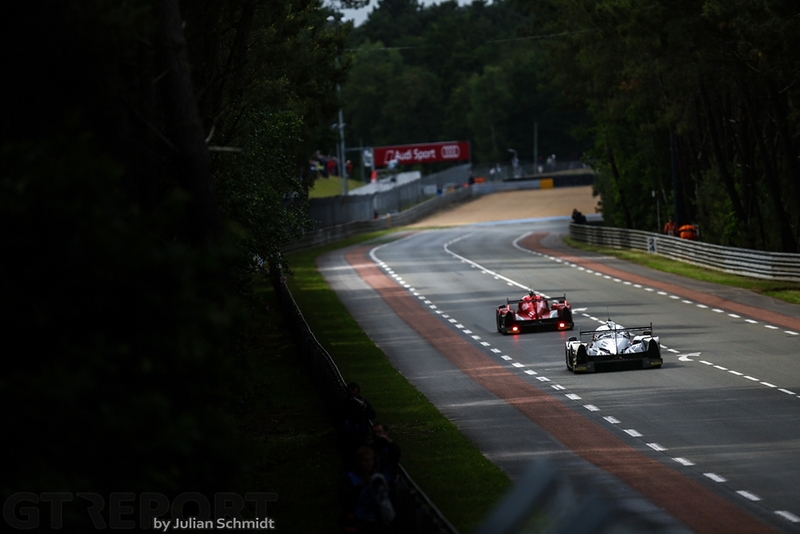 It’s been an awkward first two days at Le Mans. 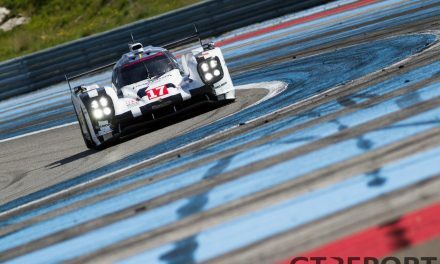 Pole position for the 24 Hours of Le Mans was already defined on Wednesday night by Neel Jani in the number 2 Porsche 919 Hybrid with a time of 3:19.733, leading a Porsche front row. When the rain arrived on Thursday, the lap times couldn’t come close to those set the day before, assuring the starting grid stayed as it was. Like last year, Neel Jani set a fastest time that would last through all three qualifying session. The dry session on Wednesday was the only moment where the cars could go all out and everyone knew it. 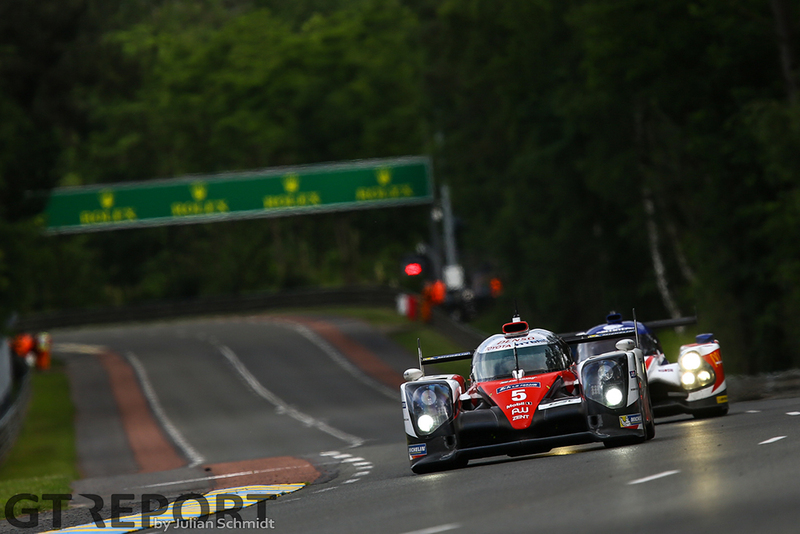 With rain in the forecast for Thursday, the Circuit de la Sarthe was a busy place. 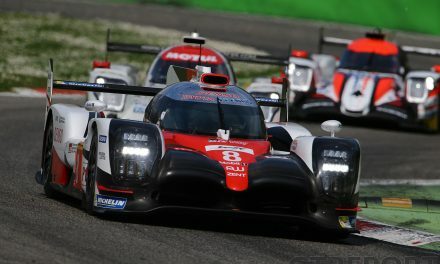 After showing somewhat of a resurrection at Spa-Francorchamps, Toyota will be starting the race from the second row. 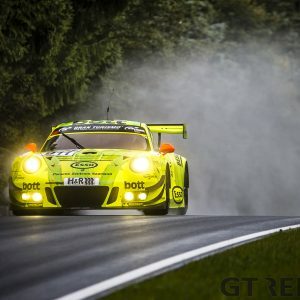 The German-Japanese squad switched from Spa’s high-downforce set-up to the Le Mans-specific low-downforce bodywork to factor in the long straights. 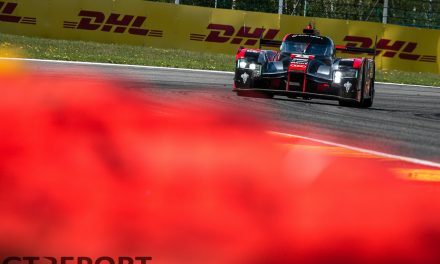 Audi’s trouble at the start of the Wednesday qualifying session inhibited the team to set fast times in perfect conditions, leaving the Audi R18 e-tron quattros in fifth and sixth place. Torrential rain forced the final qualifying session on Thursday night to be red flagged for a long time. When it got back under way the rain was still coming from the dark skies, making it impossible to improve on any times already set. 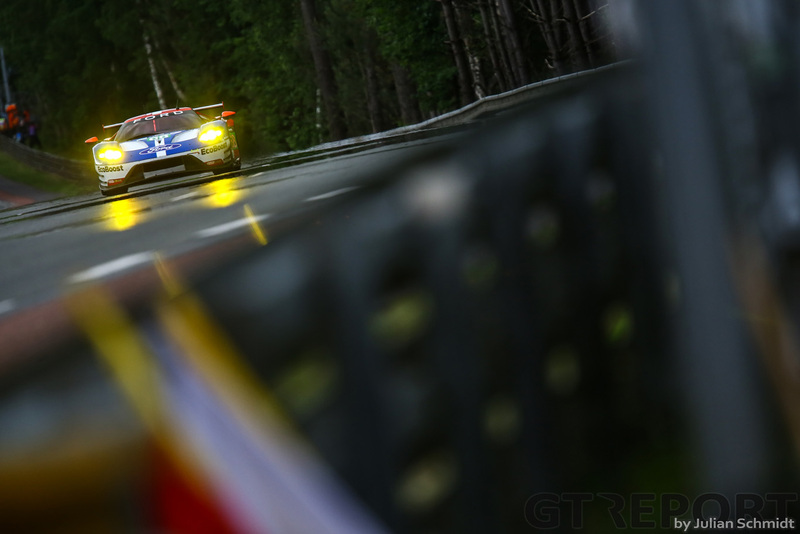 At the end of it all, it was the unsuspected Ford GT on pole in the GTE class. 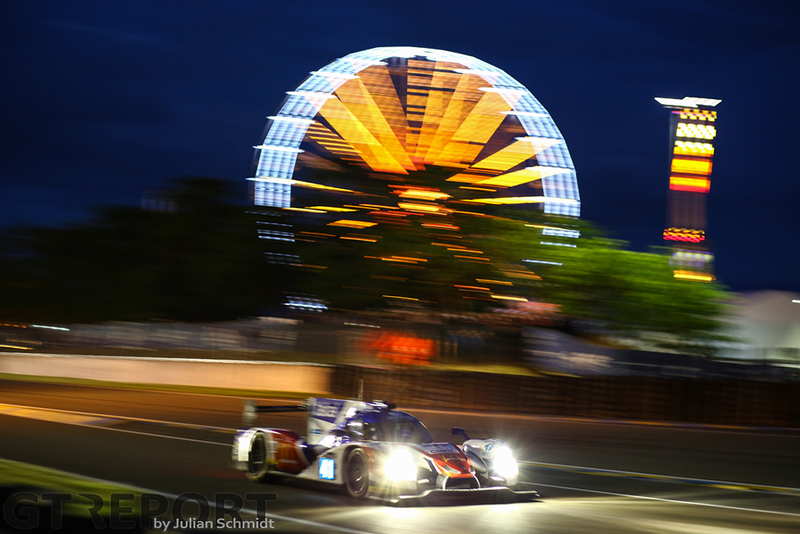 Returning to the 24 Hours of Le Mans for the first time in decades with a works team, the Americans were accused of sandbagging during the Le Mans test earlier in the month were the Multimatic-run team never looked like the contender it shows to be this week. 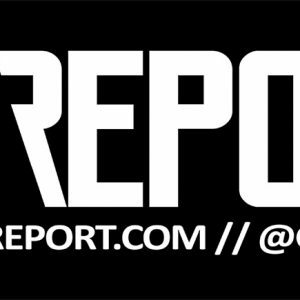 Any accusations, however, were vehemently dismissed by Multimatic’s vice-president Larry Holt, even going as far as stating that the slow Corvettes were themselves sandbagging in order to obtain a more favourable Balance of Performance before race day arrived. 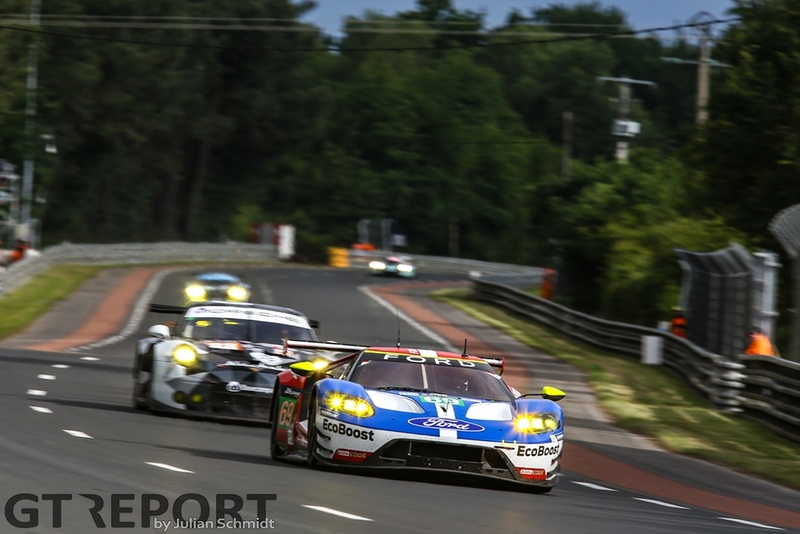 Defying all expectations, the four Ford GTs went out with a clear goal to win pole and with a quickest lap of 3:51.185 set by Dirk Müller in the number 68 car, the four-time Le Mans champions mustered an astonishing 1-2-4-5 GT grid result. The only manufacturer to challenge the Chip Ganassi Racing Fords was Ferrari with its brand new 488 GTE. AF Corse missed out on pole by less than four tenths, grabbing grid positions three and six. 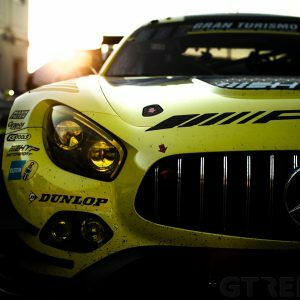 Risi Competizione occupied the seventh GT grid spot. 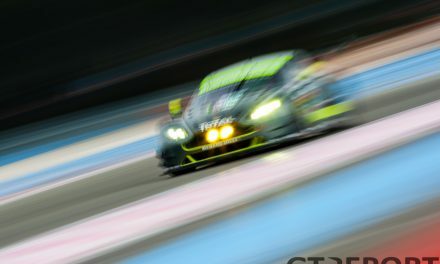 As both the Ford GT and Ferrari 488 carry a turbochanged engine, the lower-than-expected atmospheric pressure gave them a slight advantage over the Aston Martin Vantage V8, Porsche 991 RSR and Corvette C7.Rs. LMP2 pole went to René Rast in the G-Drive Racing Oreca 05-Nissan, while GTE-Am went the way of the always superb Rob Bell in the Clearwater Racing Ferrari 458 Italia.